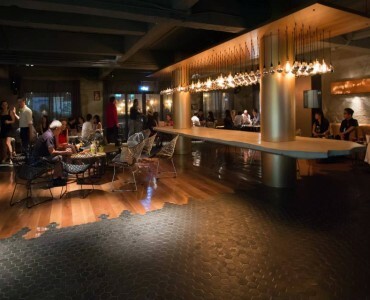 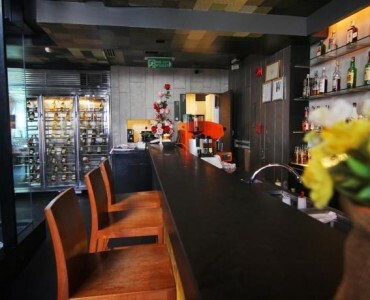 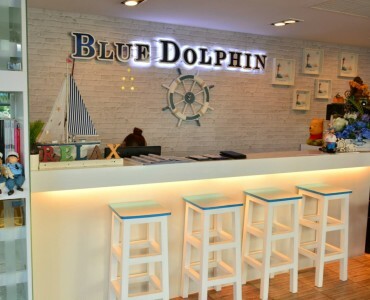 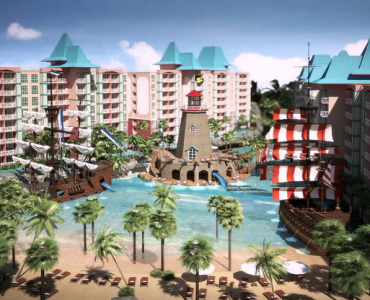 The Blue Dolphin Restaurant on Sale! 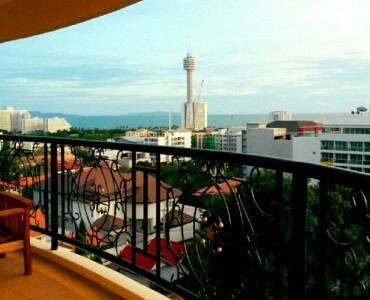 Ownership: Foreigner name Floor:6th View: Pattaya Side Size: 48 sqm2 Bedroom: Studio Bathroom: 1 Kitchen: Euro Furnished: Full. 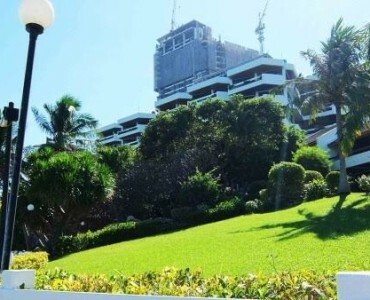 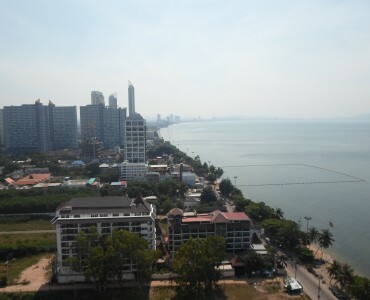 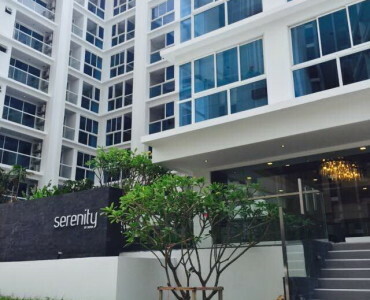 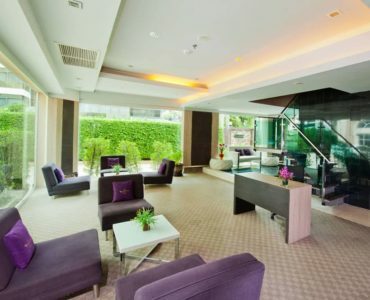 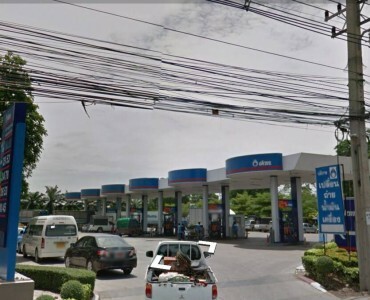 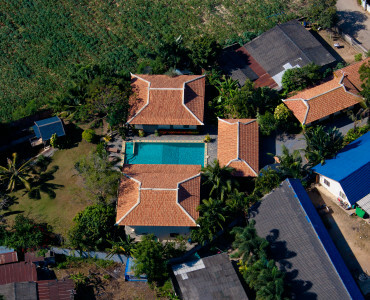 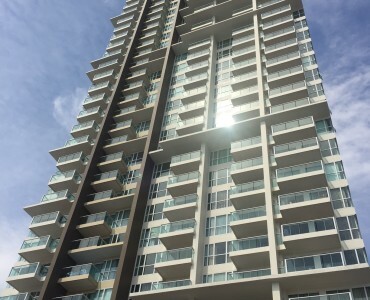 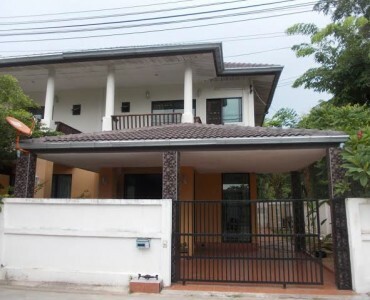 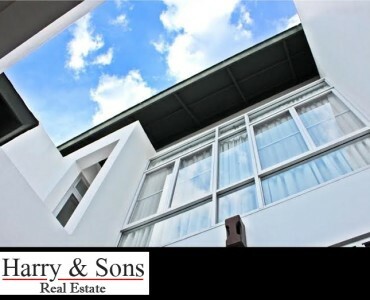 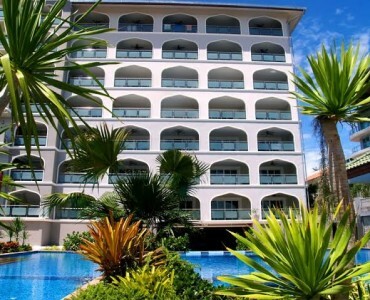 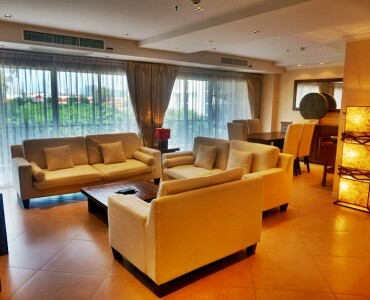 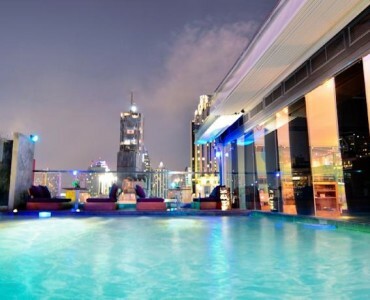 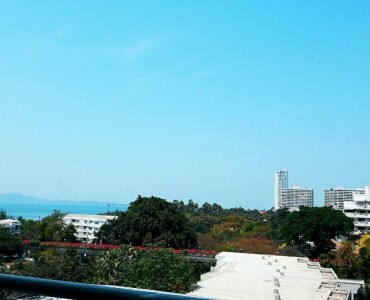 2 Bedrooms 1 Bathroom Stunning Panoramic views of Pattaya City FOR SALE Pattaya 3rd Rd. 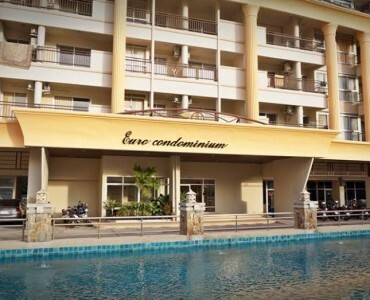 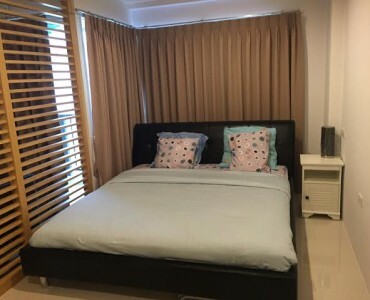 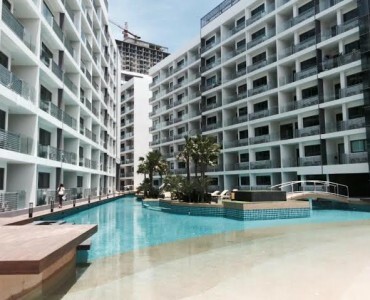 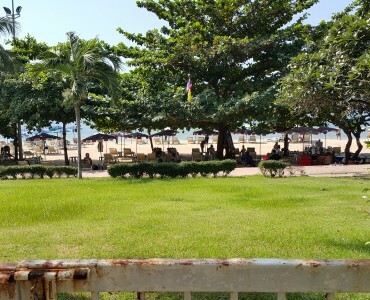 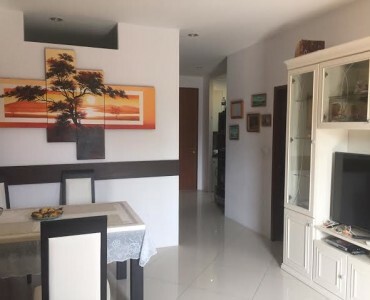 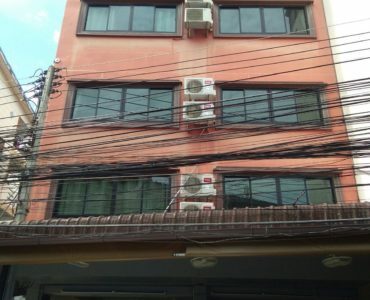 Two Bedroom Condominium in Jomtien Beach For Rent and For SALE 406 M.12 Jomtien Beach Road, Jomtien, Nongprue, Banglamung, Chonburi, Pattaya. 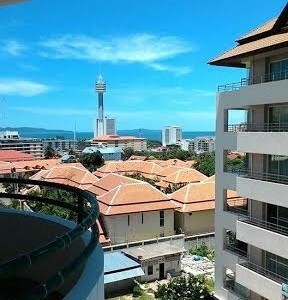 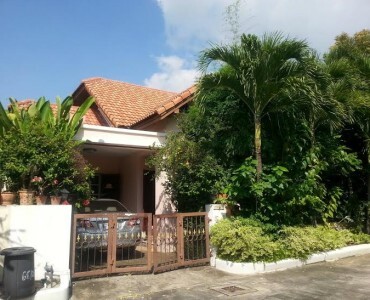 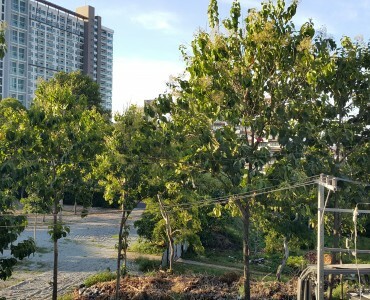 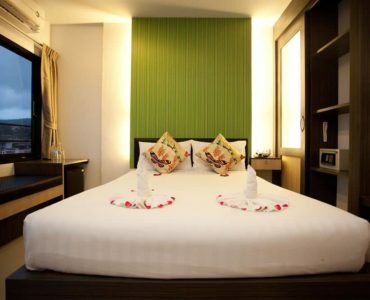 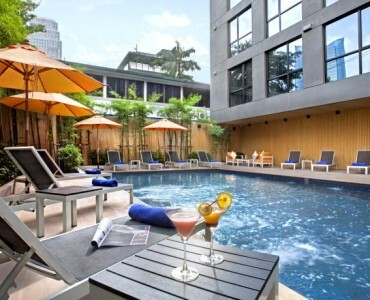 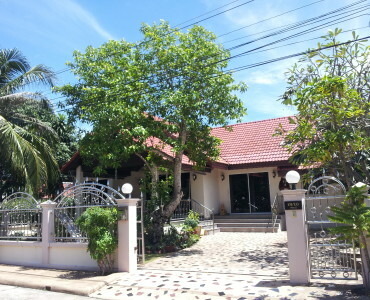 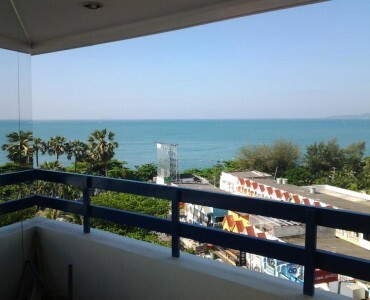 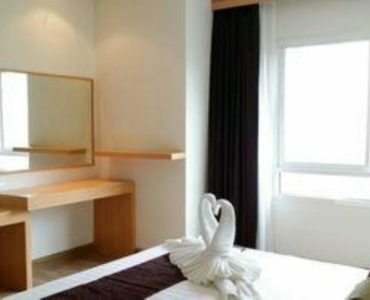 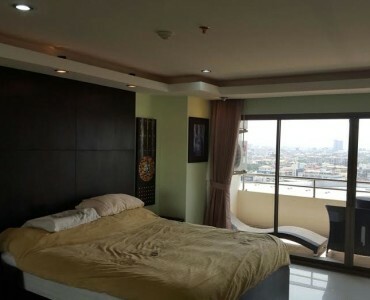 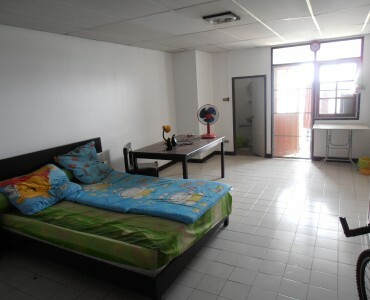 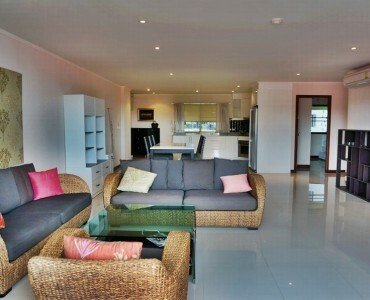 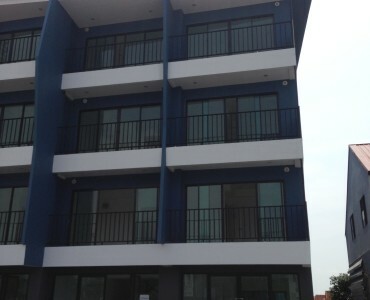 Cheap studio for sale, 30 sqm only semi-furnished located in Central Pattaya. 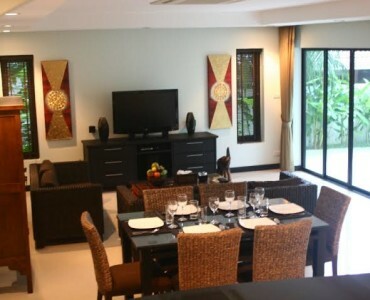 Studio for Sale at Tree Tops Condo. 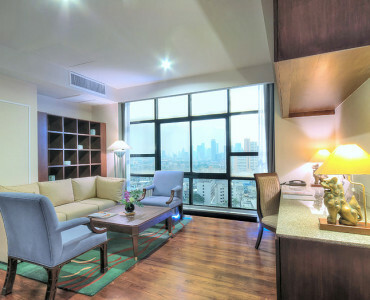 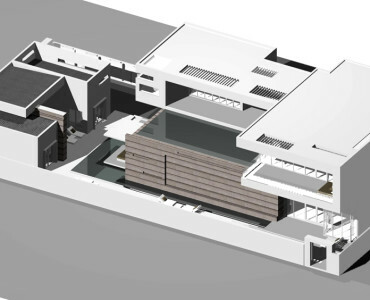 Fully Furnished and ready to move in early 2016. 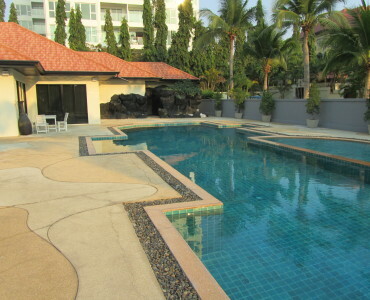 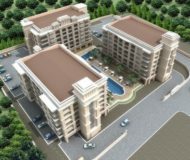 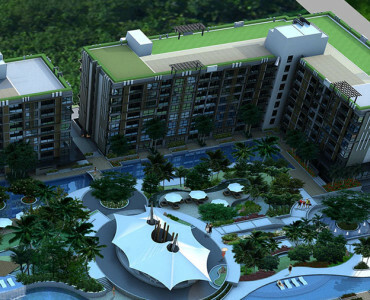 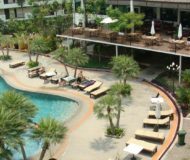 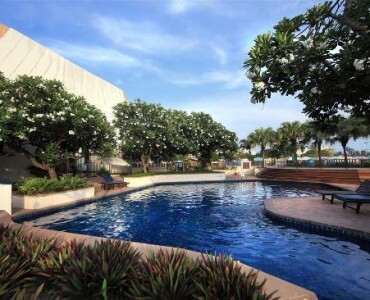 Studio condo for sale in Laguna Beach 1 with pool access ready to move in Project located on Jomtien Second Road.